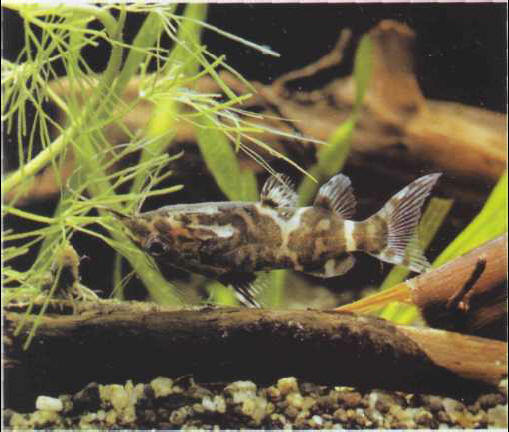 The adult of the black-bellied upside-down catfish swims, as the name suggests, belly upwards, while juveniles behave quite normally. A nocturnal, peaceable species, it is omnivorous, but will require a small amount of extra vegetable material. Rarely breeds in captivity. Size: 10cm. ЦИПА , река в Забайкалье, левый приток Витима. 692 км, площадь бассейна 42,2 тыс. км2. Средний расход воды 170 м3/с. В верховьях протекает через оз. Баунт.